I can't say I watch 360-degree videos much on YouTube... or at all. But I'm sure some people do, and if you are one of those people, you'll be happy to know that you can now easily view 360-degree content on your living room TV. Google says the new functionality should work on any YouTube television apps, be it on your Xbox One or Android TV. 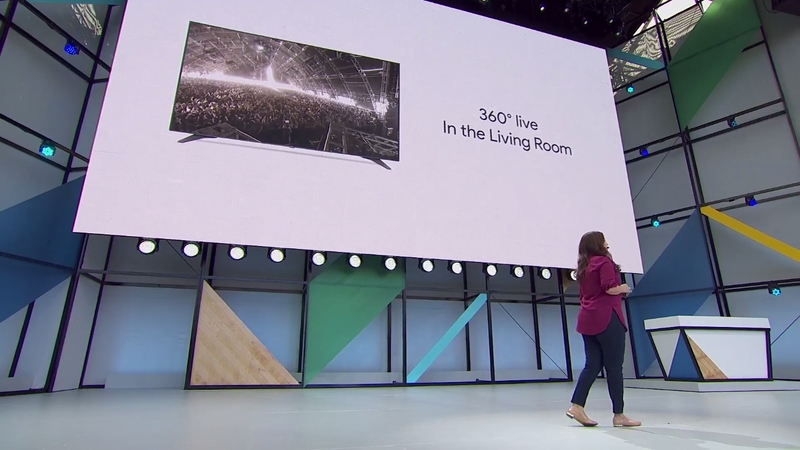 I assume it will work on the Chromecast as well, but that was not explicitly mentioned. When viewing 360-degree content, you can use your remote's directional keys to move the viewfinder. In addition, live 360-degree content will also be supported soon, using the same control method. I don't really see myself using this, but it's still kinda neat.